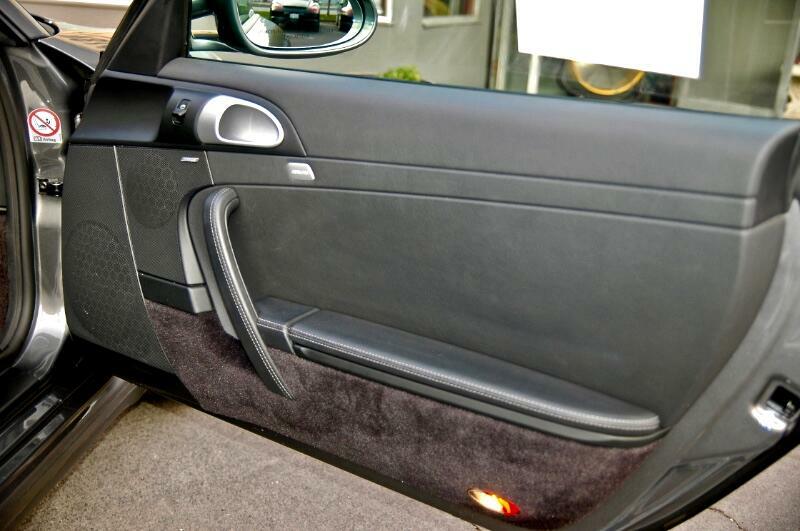 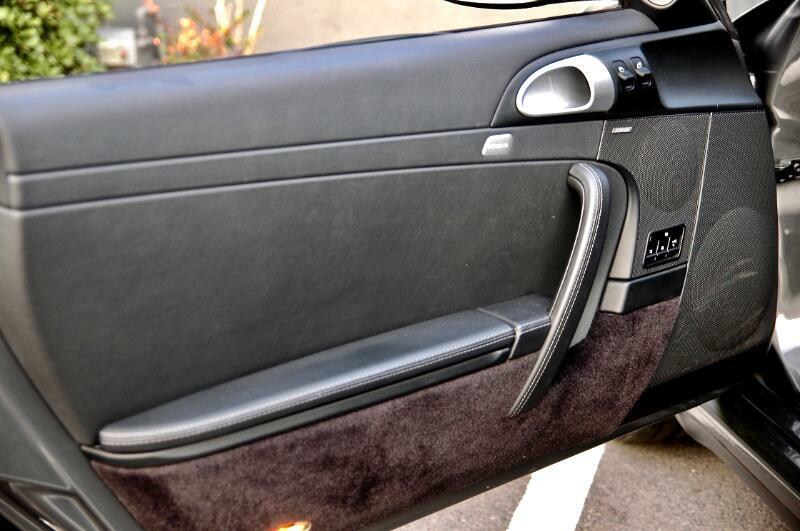 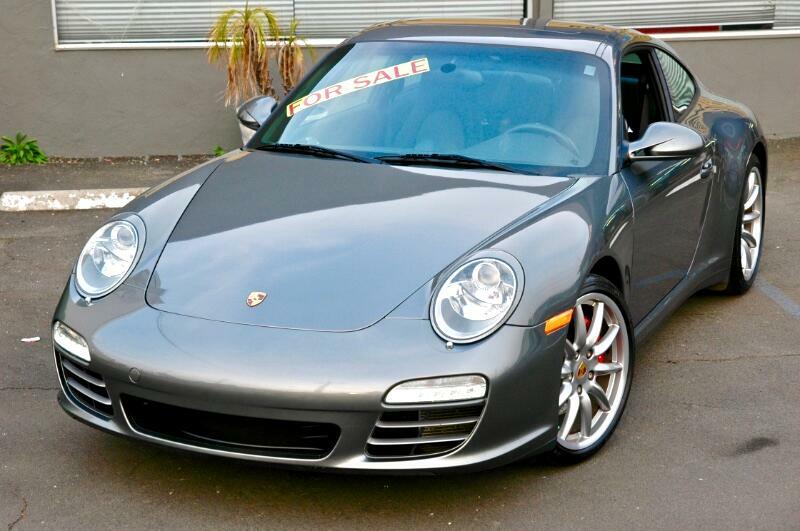 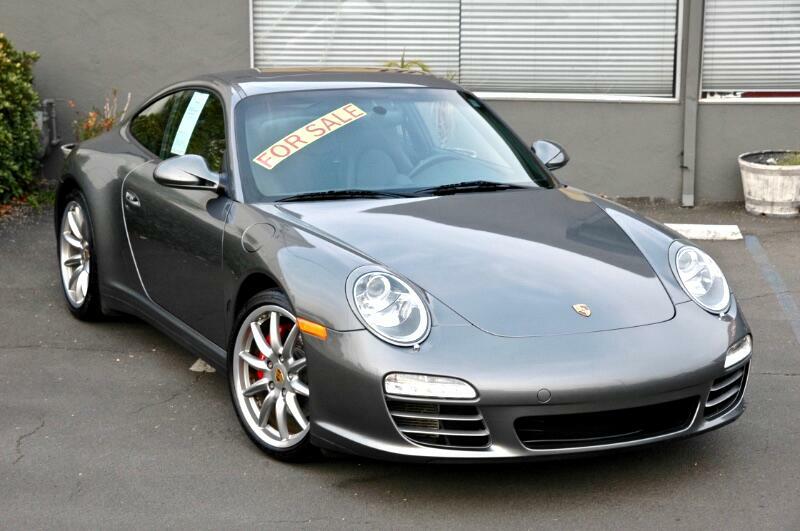 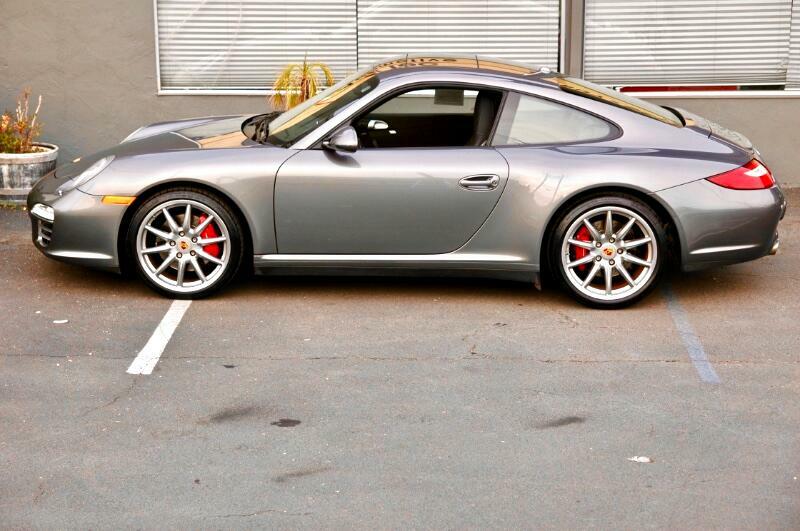 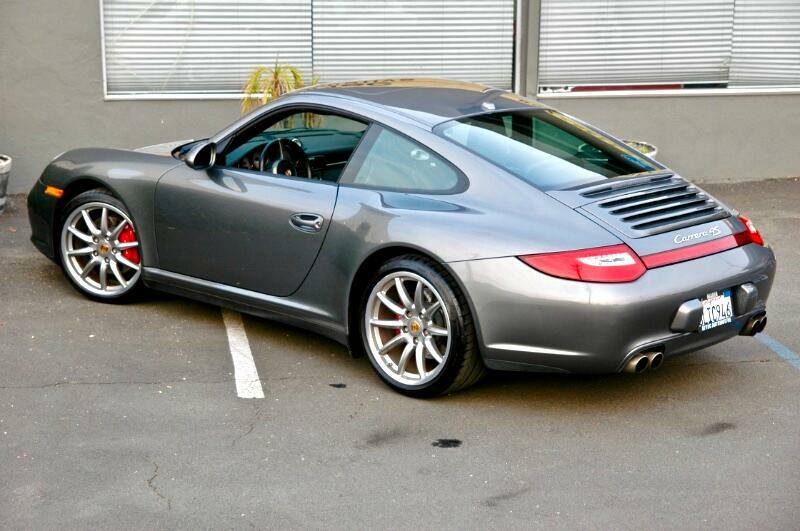 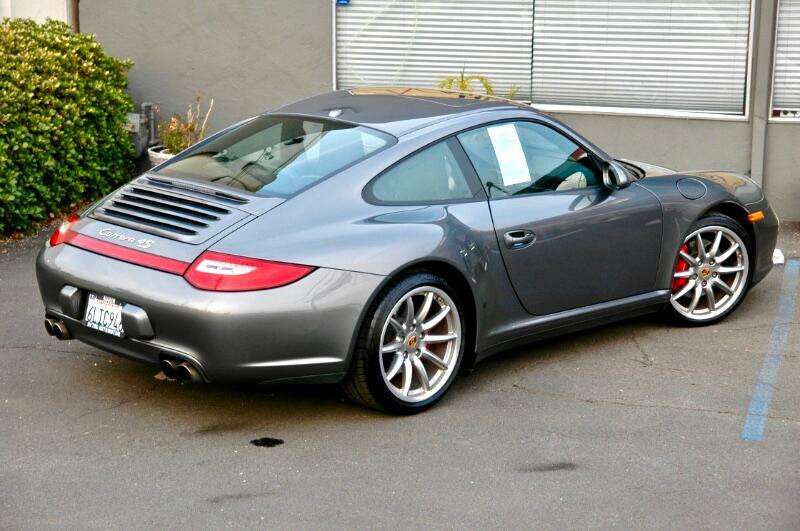 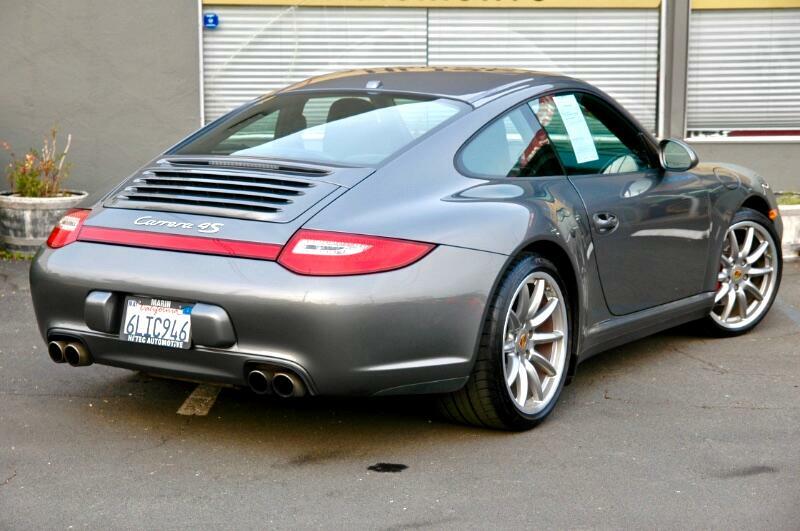 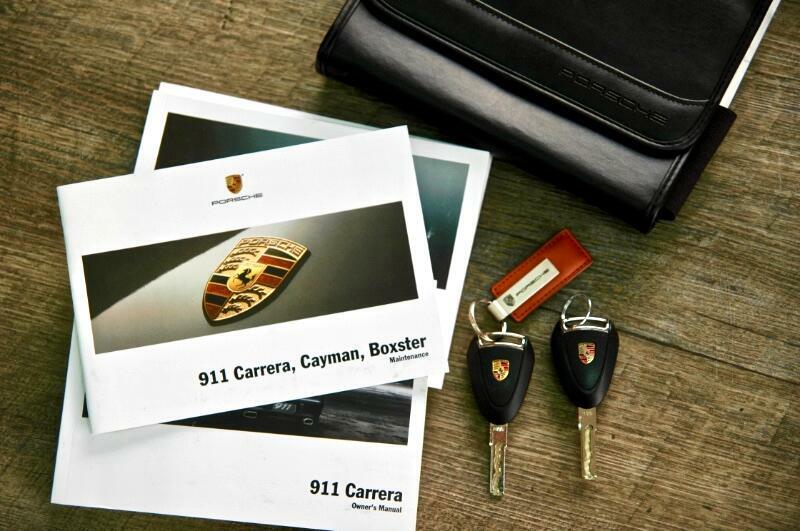 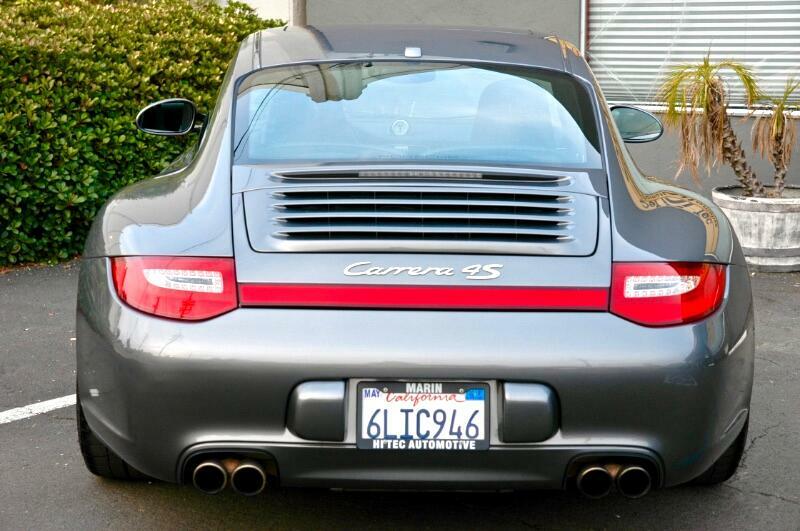 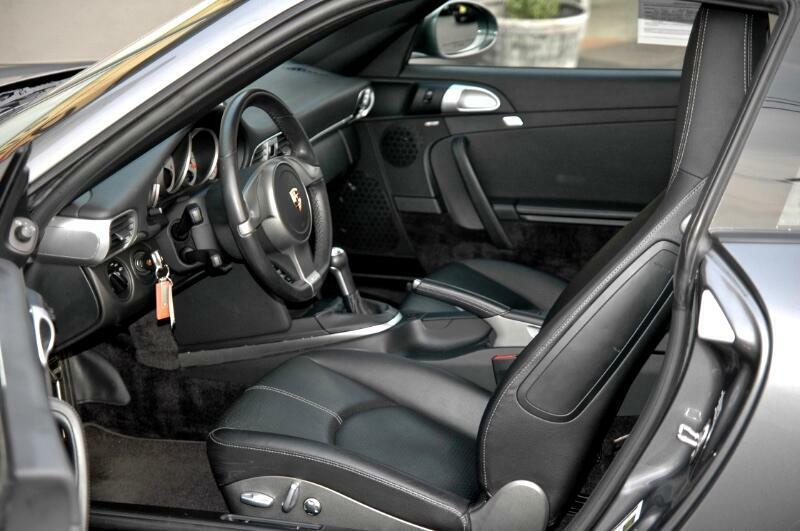 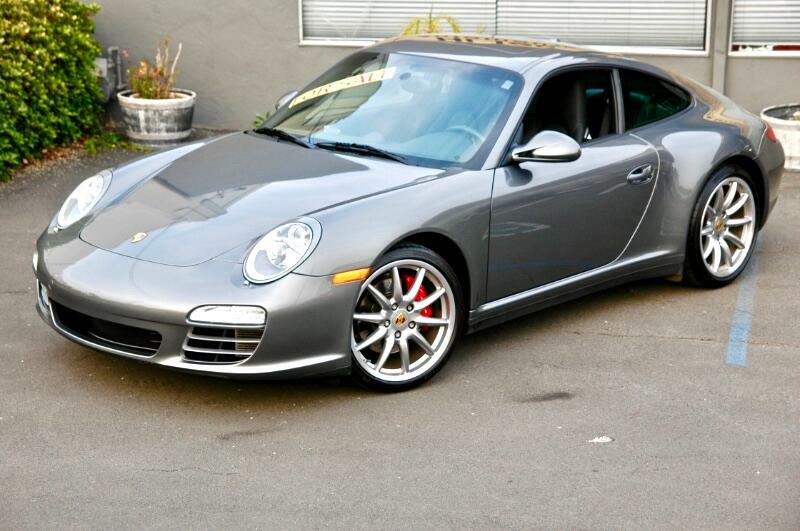 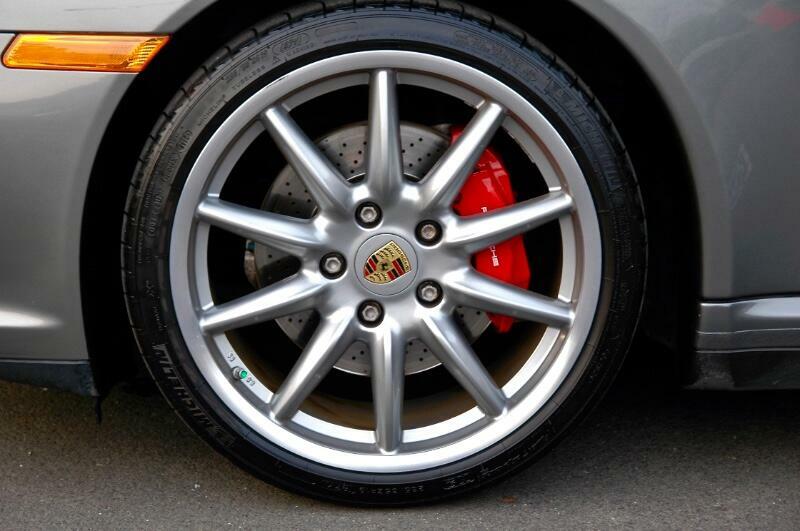 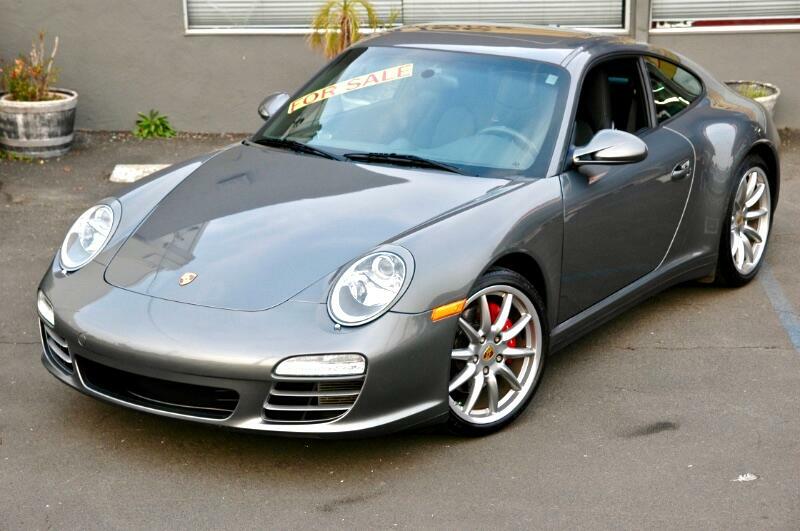 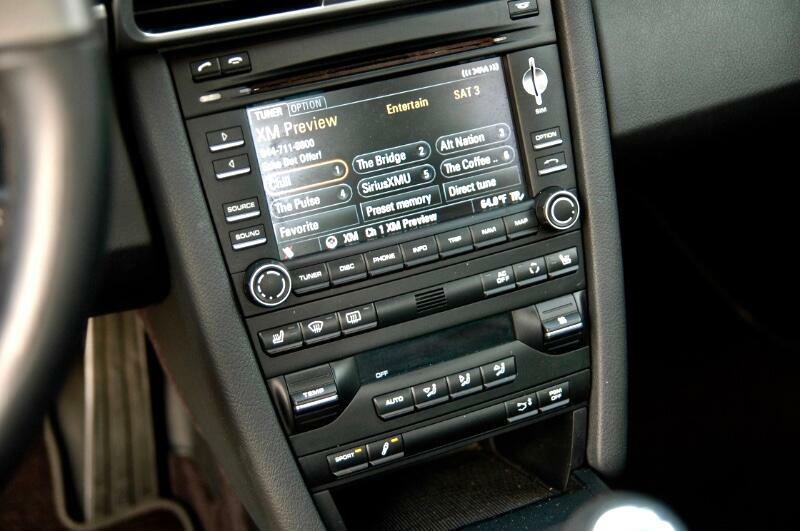 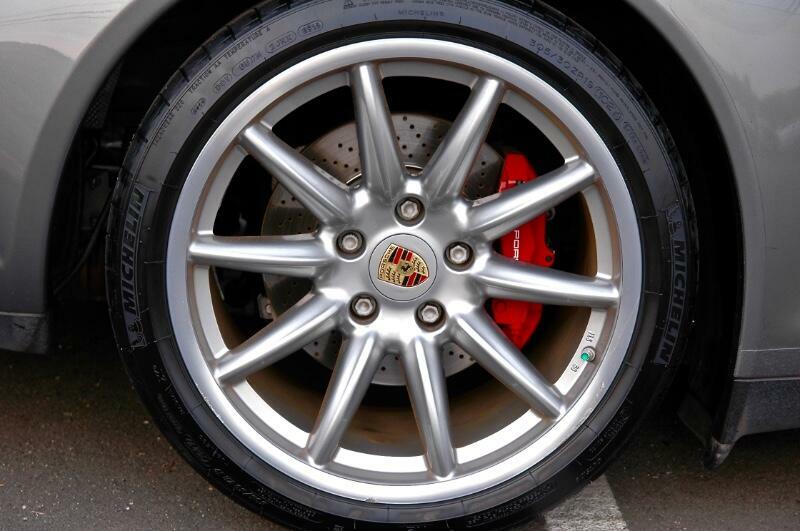 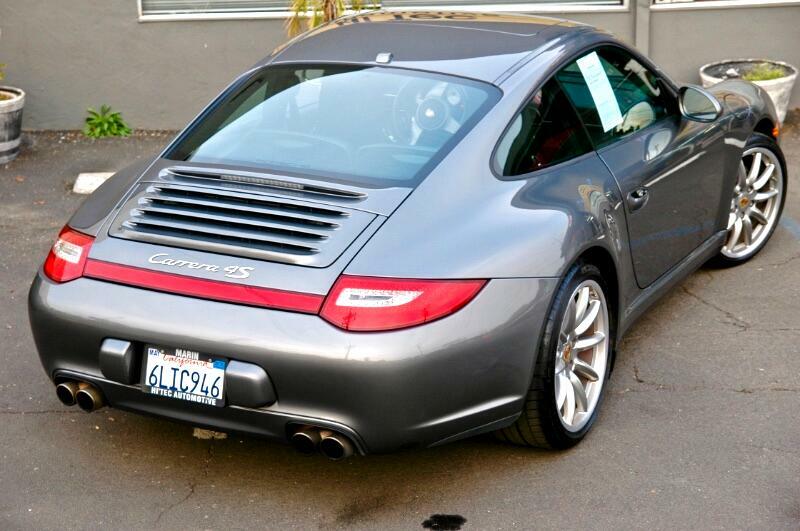 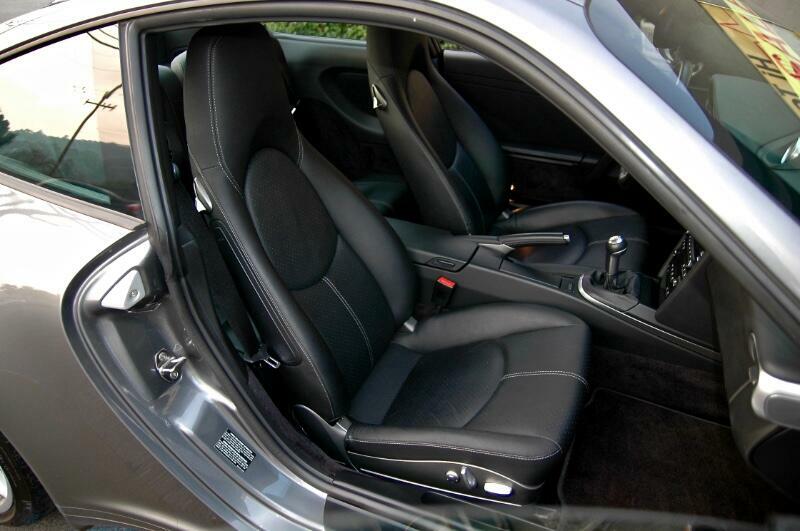 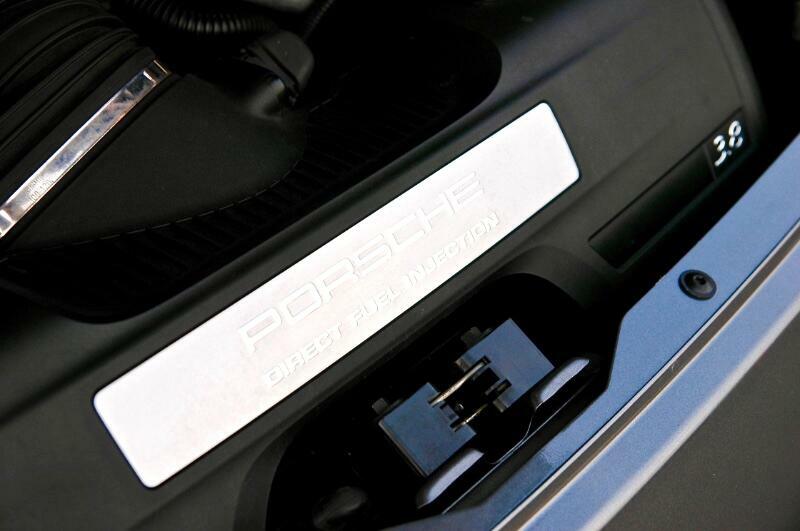 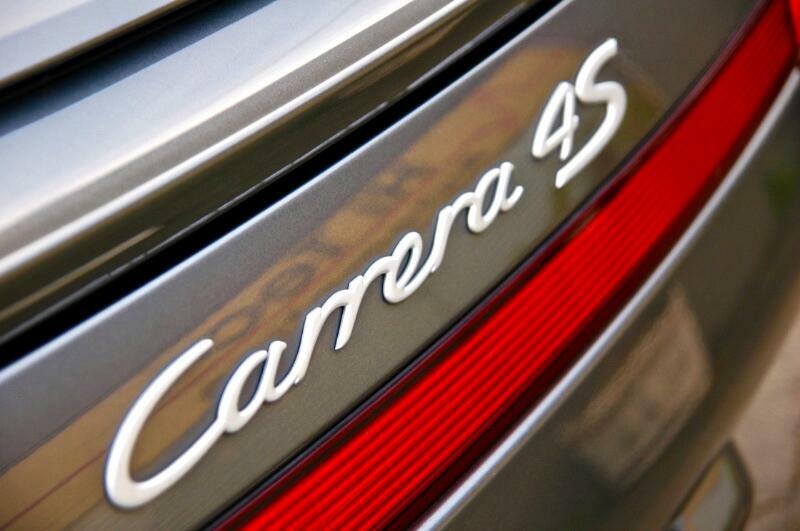 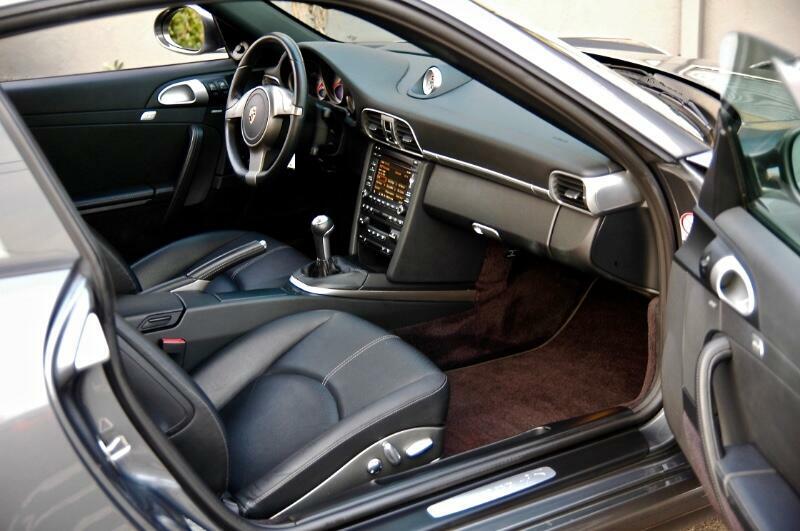 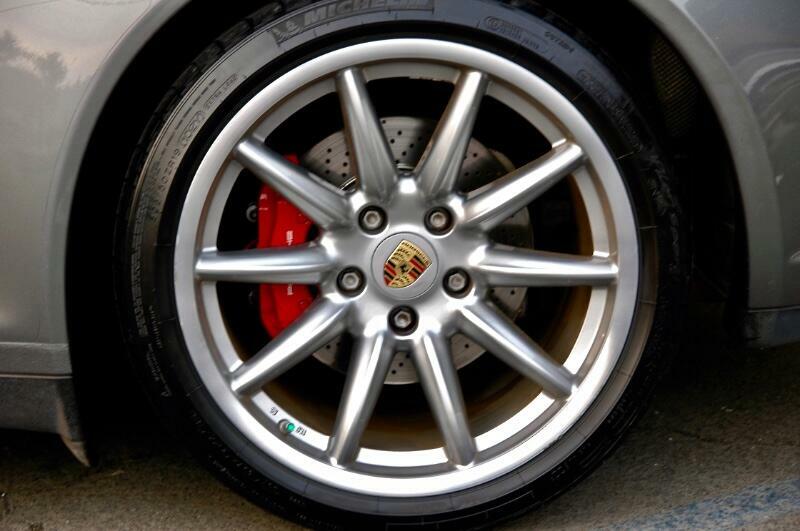 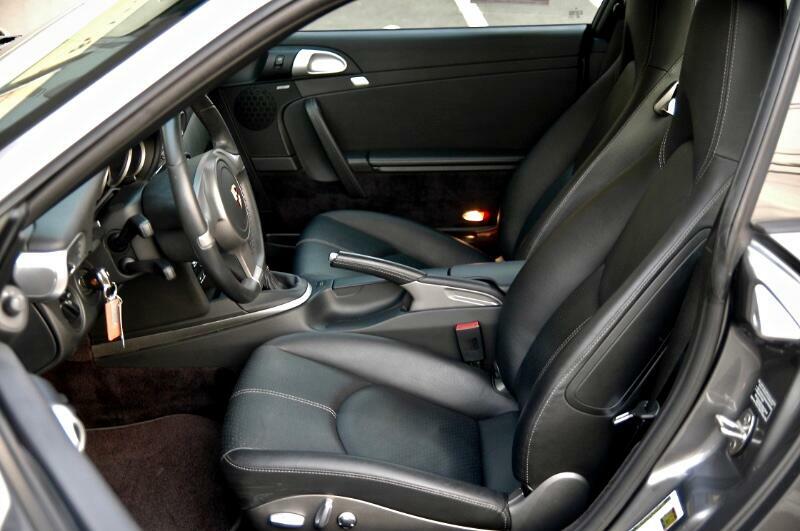 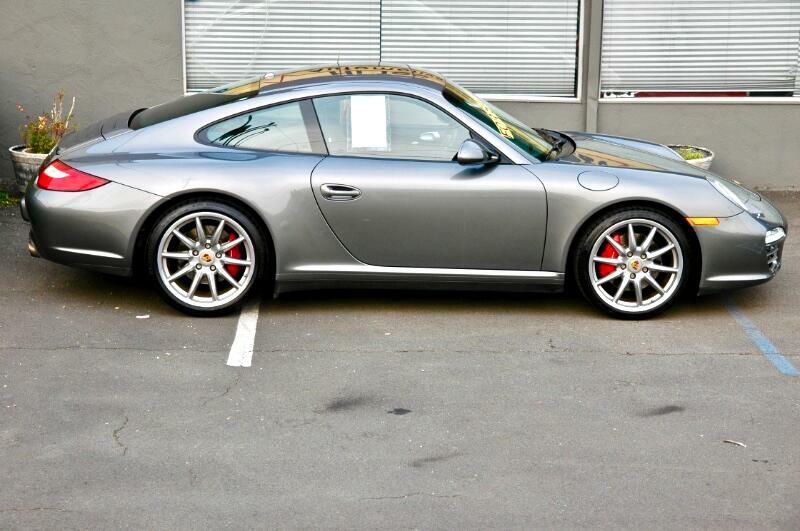 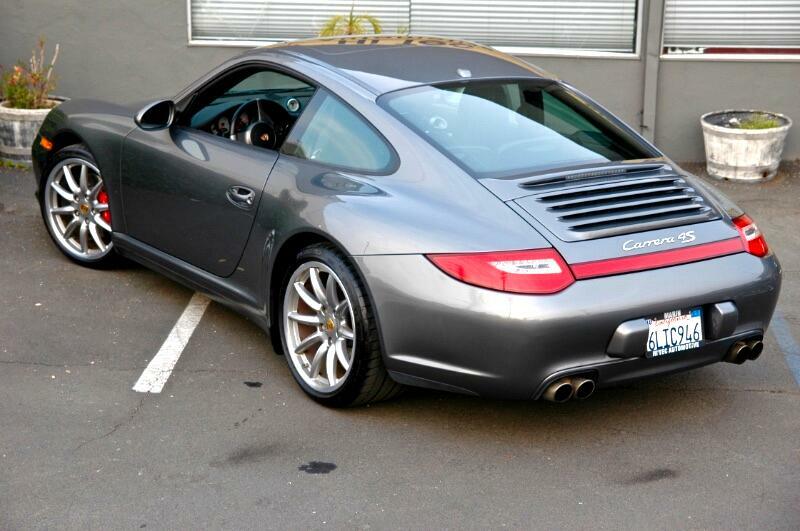 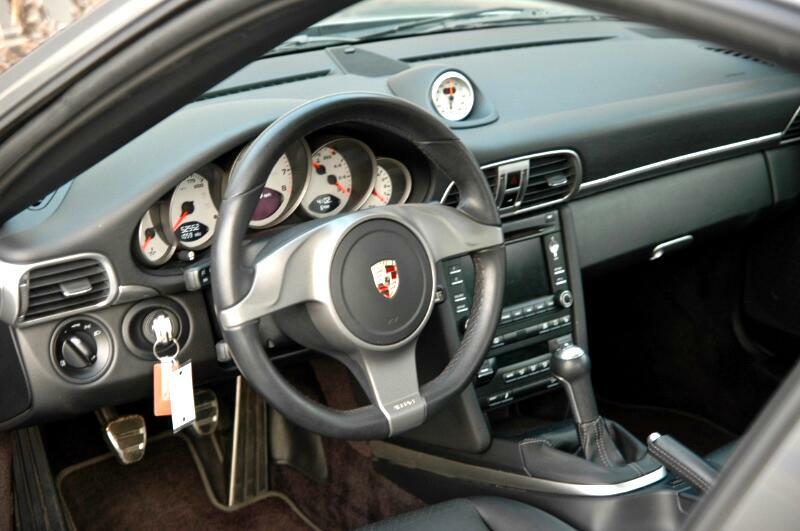 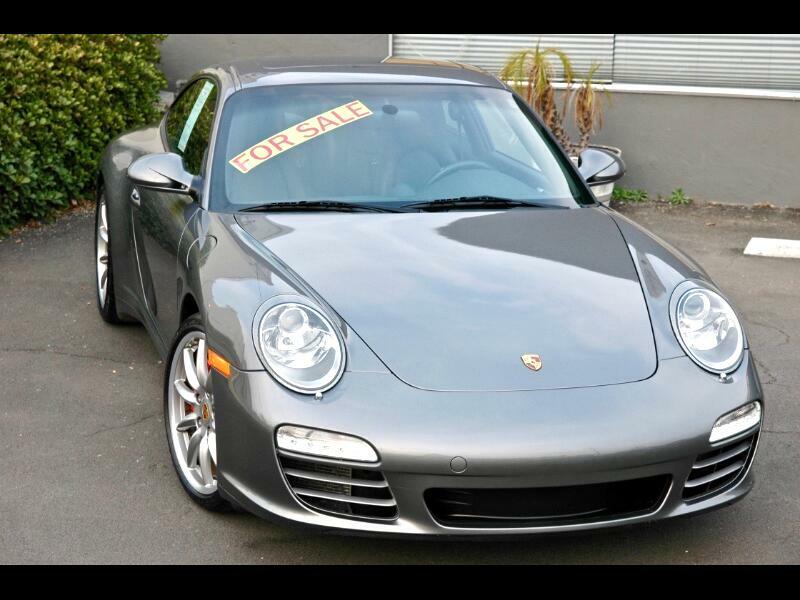 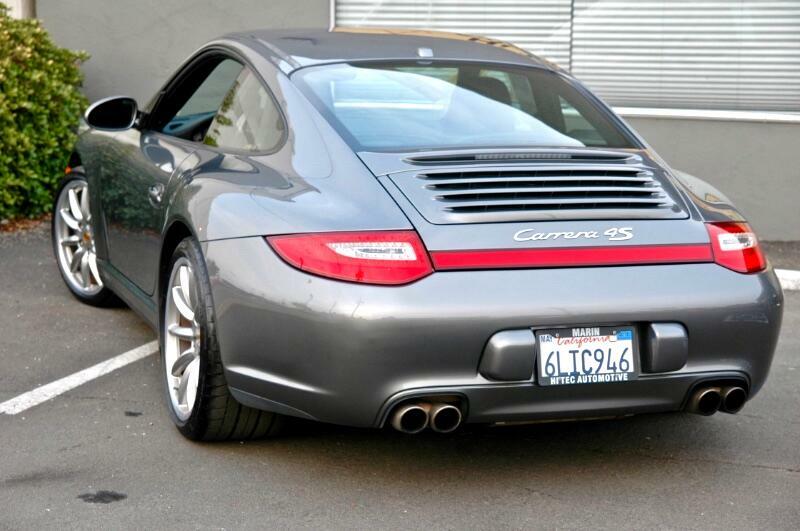 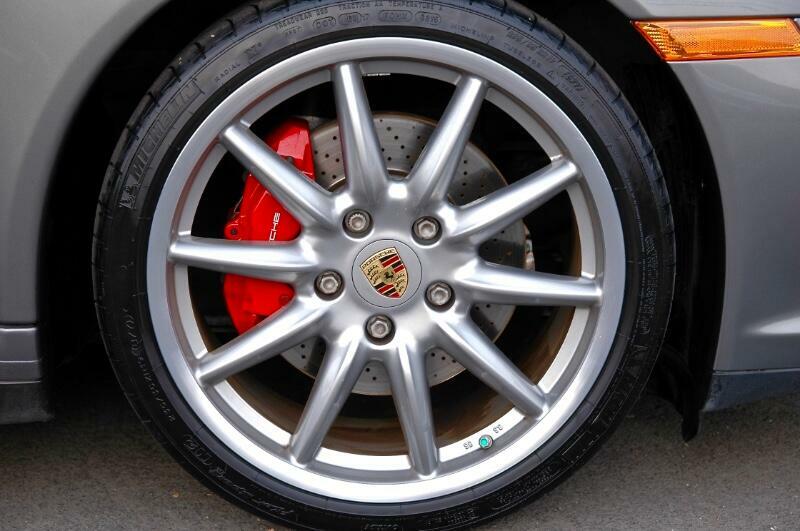 This 2010 Porsche C4S 997.2 with a meteor grey exterior and a black leather interior is a two owner Bay Area California car and has only 52552 miles on the odometer. 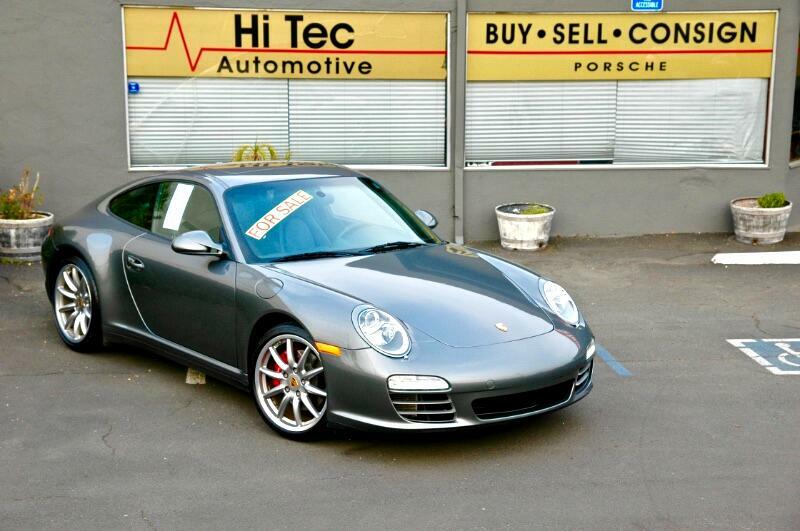 It has been extremely well cared for and maintained, comes with complete service records since new, and has always been garaged. 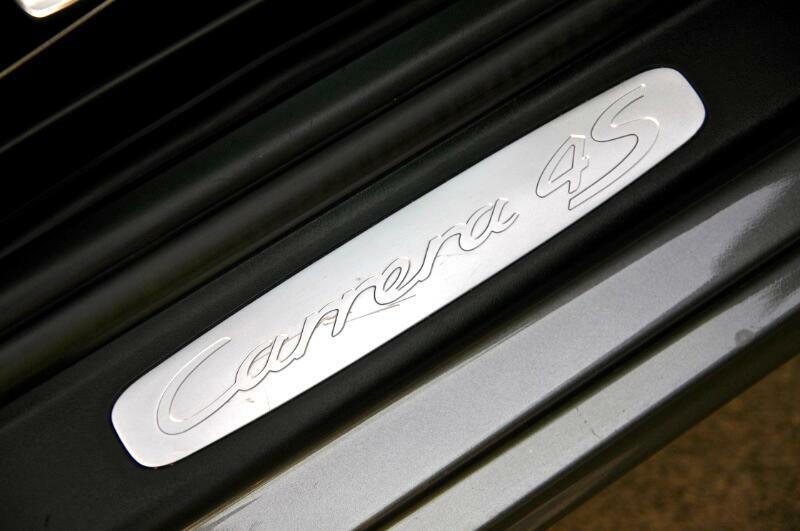 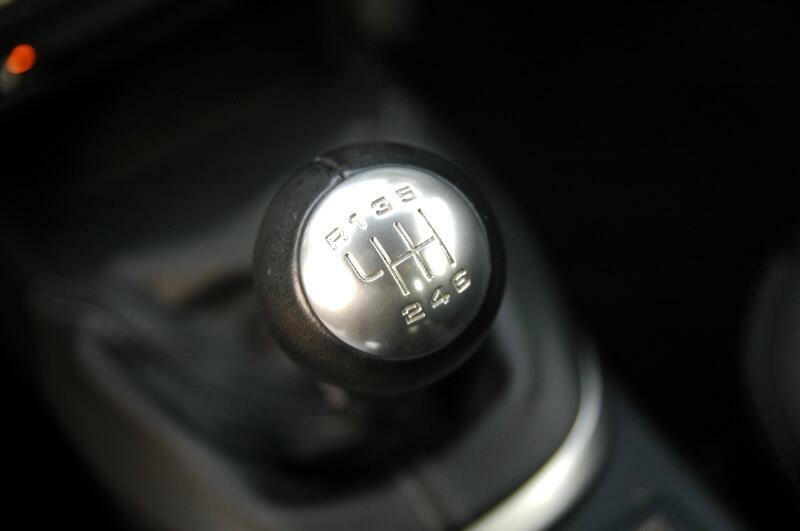 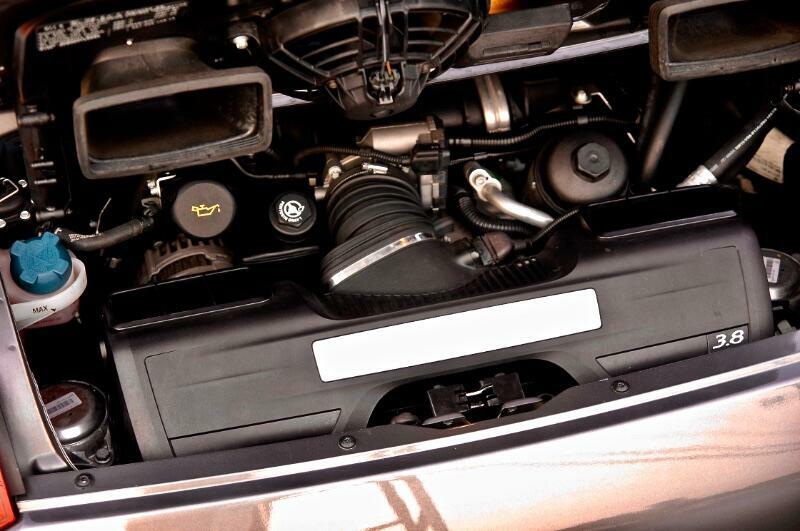 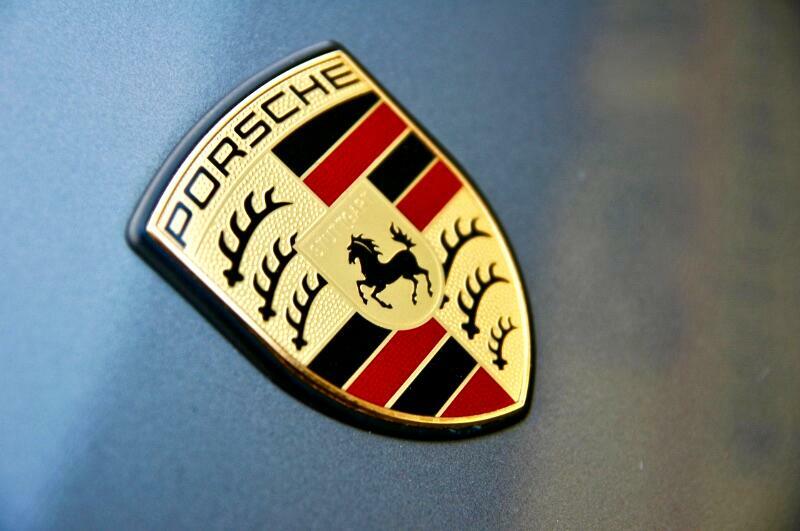 * 3.8 liter H6 engine @ 385 HP. 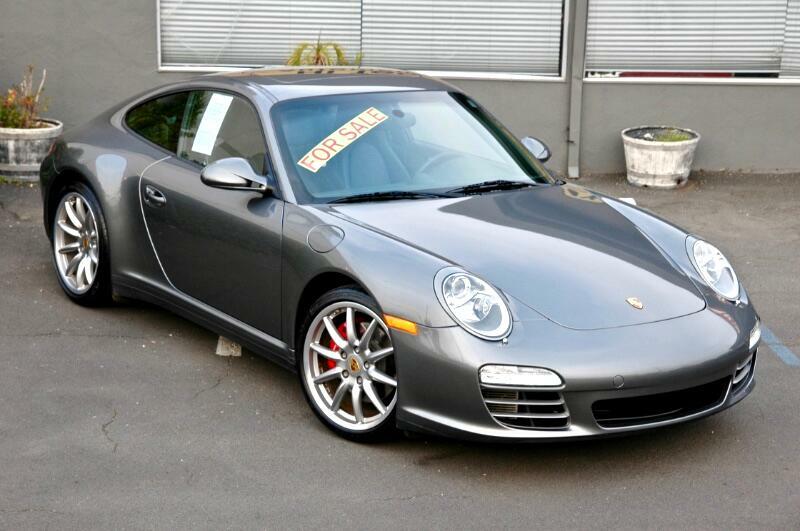 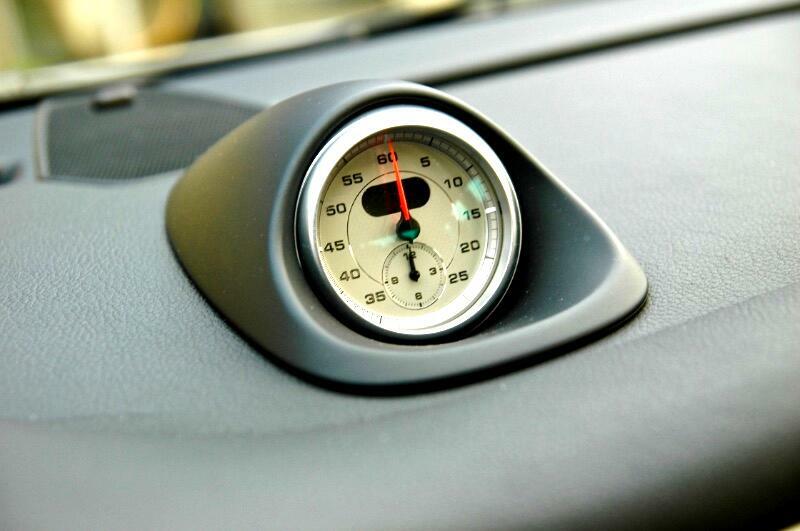 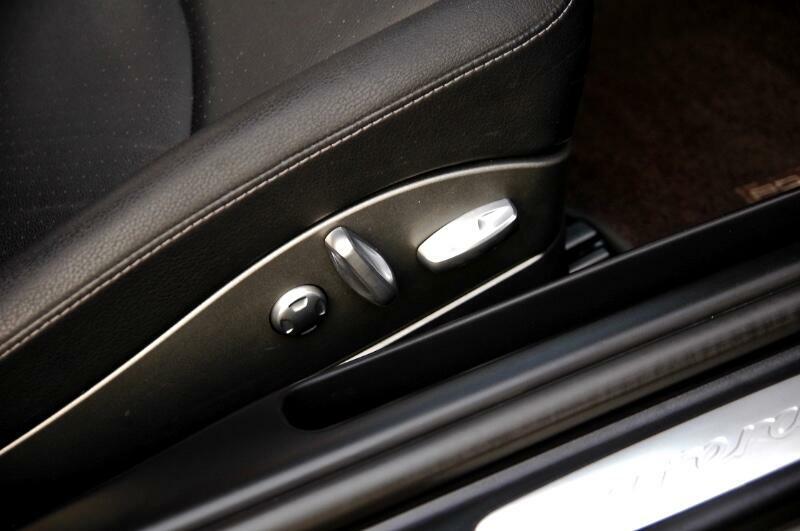 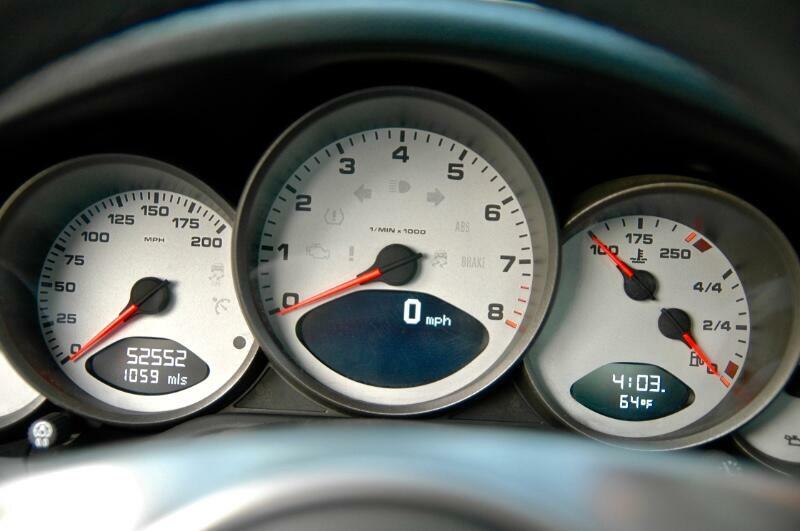 ** Pre-purchase inspection report available upon request. 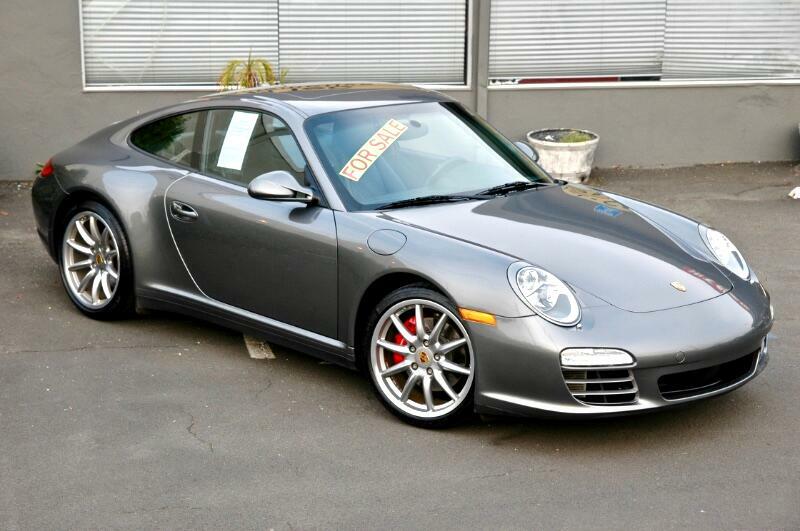 ** Clean title and Carfax. 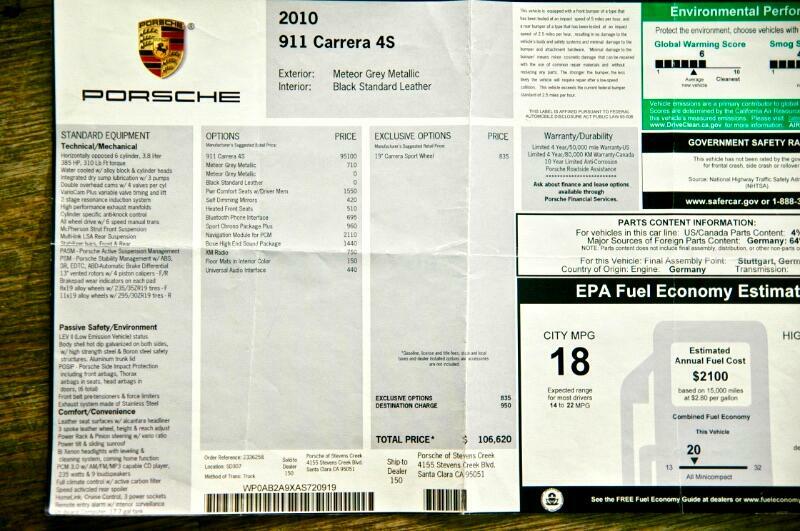 Message: Thought you might be interested in this 2010 Porsche C4S.